© Ryan Mannion. All rights reserved. 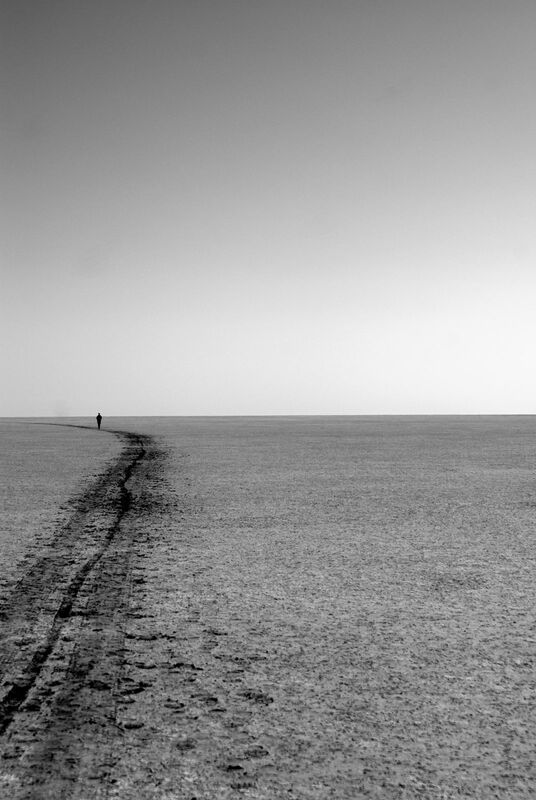 Walking across the Makgadikgadi Salt Pans in Botswana. Date Uploaded: Oct. 30, 2010, 12:07 a.m.